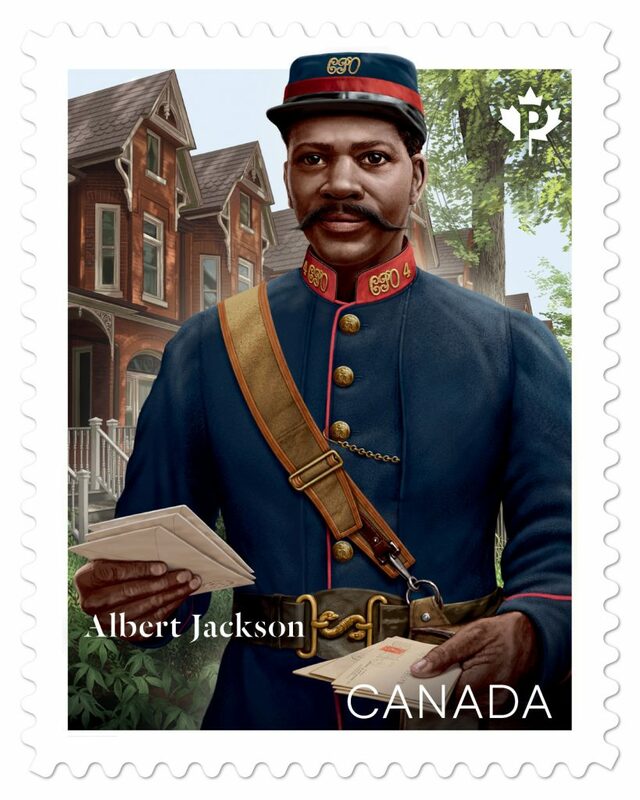 Canada Post recently issued a new stamp in honour of Canada’s first black postman, Albert Jackson. 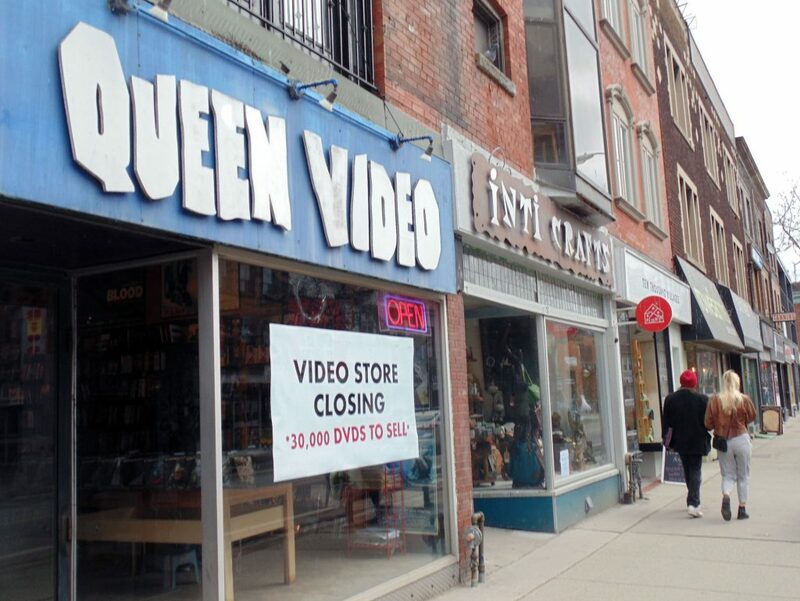 His route included Harbord Village. For a reprise of Gleaner coverage on Jackson see page 10 and for more on the stamp, please see page 2. 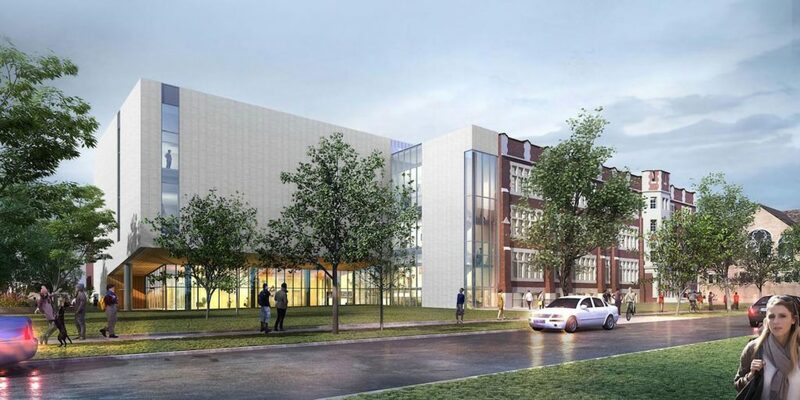 A rendering by architects Diamond Schmitt of the new east face of University of Toronto Schools on Huron St. south of Bloor St.
Queen Video’s Bloor Street location is having a closing sale until April 28.